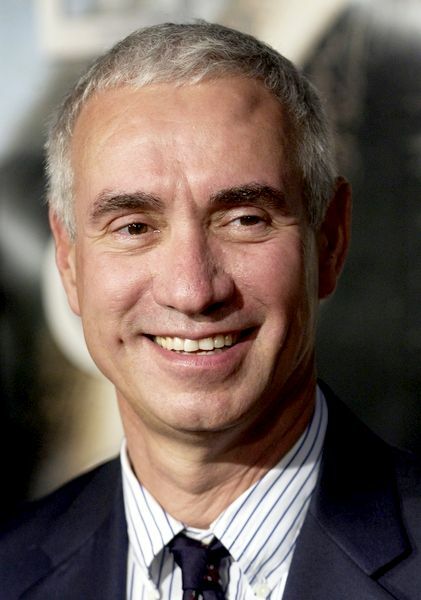 Roland Emmerich's The Zone, a low-budget "found-footage" sci-fi movie that Emmerich was planning to start shooting next week, has been shut down. "This is not a project [Emmerich] is pursuing at this time," was the comment issued from the director's camp. THR first reported the news and their article theorizes that similar rival projects may be the cause for the The Zone's cancellation [notably Apollo 18], but no official reason is given. The movie was to have been a radical change of pace for Emmerich, who was going to work with a budget of $5 million instead of his usual blockbuster $100 million-plus figure. An April release was being targeted by Columbia Pictures, which was to acquire Zone as a negative pick-up. No major plot details were known, but Zone, which revolved around an alien invasion, was to have been improv-based and cast with relative unknowns. The production had been in rehearsals with actors Peter Mackenzie and Brandon Scott, who were to have played a journalist and a cameraman, respectively. I'm reading: ROLAND EMMERICH SHUTS DOWN "FOUND FOOTAGE" ALIEN FILM [THE ZONE]Tweet this!